ASTM E2018 Standard Compliant Property Condition Assessments (aka Commercial Building Inspections) for Commercial, Industrial and Institutional properties. 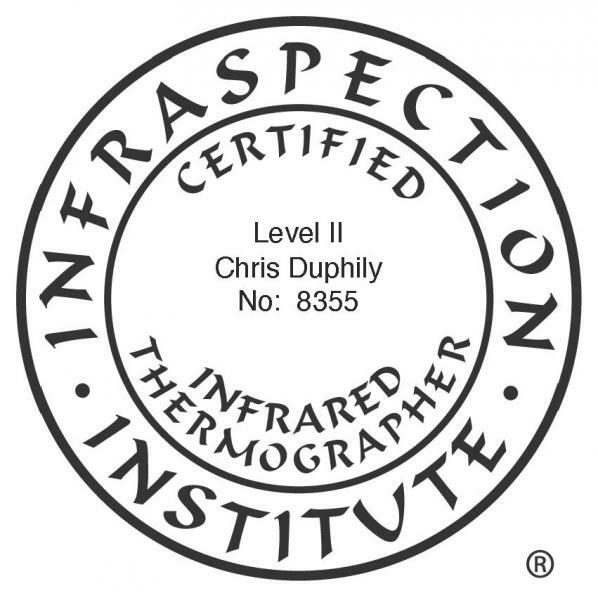 Advanced Infrared Thermal Commercial, Industrial, Institutional & Home Inspections. Primarily Serving Pennsylvania, New York, New Jersey and surrounding areas. Extended service areas U.S. wide. 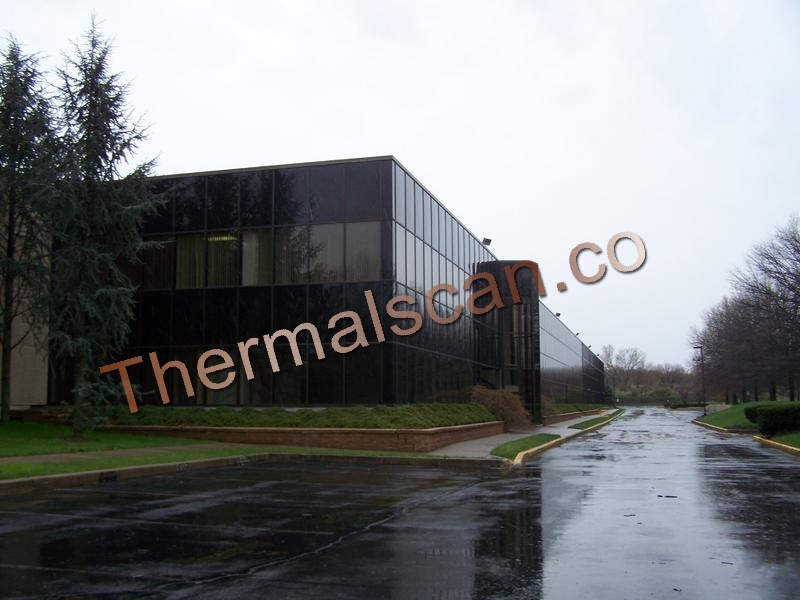 A2Z Inspection Services performs commercial building inspections (also known as Property Condition Assessments or PCAs), Triple NNN lease inspections, Infrared Thermal Imaging scans and surveys to the industry standards. Our inspectors are board certified and come from various areas of the commercial and industrial building trades. We possess the knowledge and specialized equipment required to provide an accurate assessment of all the systems associated with commercial buildings. Pennsylvania commercial property conditional assessment (PCA). 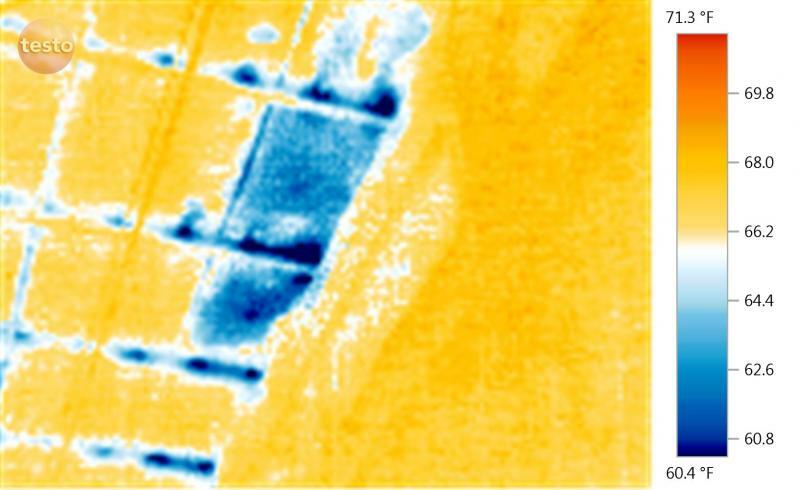 Further investigation methods determined that the exception was indeed water trapped in the roof insulation from a leak found around a roof vent flashing. This epdm rubber roof was under 5 years old. During a Commercial Property Condition Assessment the structure and building envelope are inspected, are inspected, as well as all interior floors, walls, doors and ceilings. All building systems including HVAC, plumbing, mechanical and electrical systems are inspected. Visible environmental concerns on the subject property and adjacent properties. Commercial and industrial General Condition Assessments, Compliance Inspections, Commercial Property Assessment Inspections (also know as Due Diligence Assessments) Consulting services, ADA Compliance Inspections as outlined in the ASTM E-2018 Standards for Inspecting Commercial Properties. We can edit our services to meet your specific needs and building type. Our services assist investors, companies, developers and lenders in the decision making process when purchasing, leasing, selling, investing or managing their investment properties.